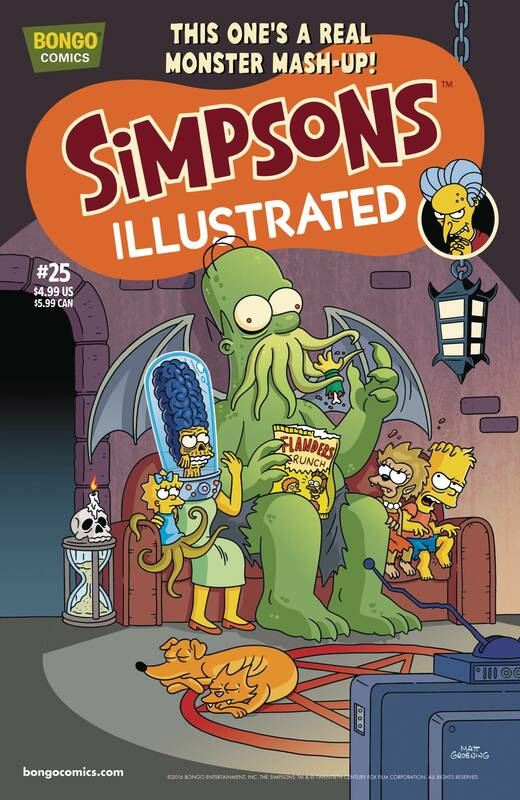 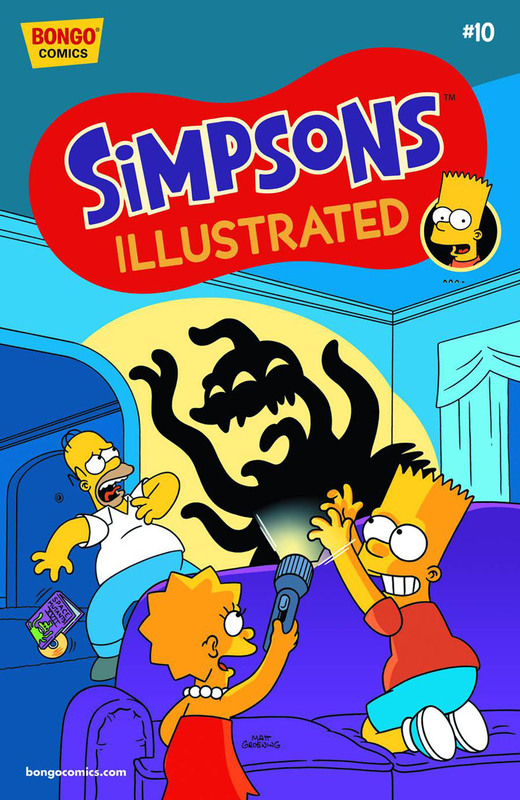 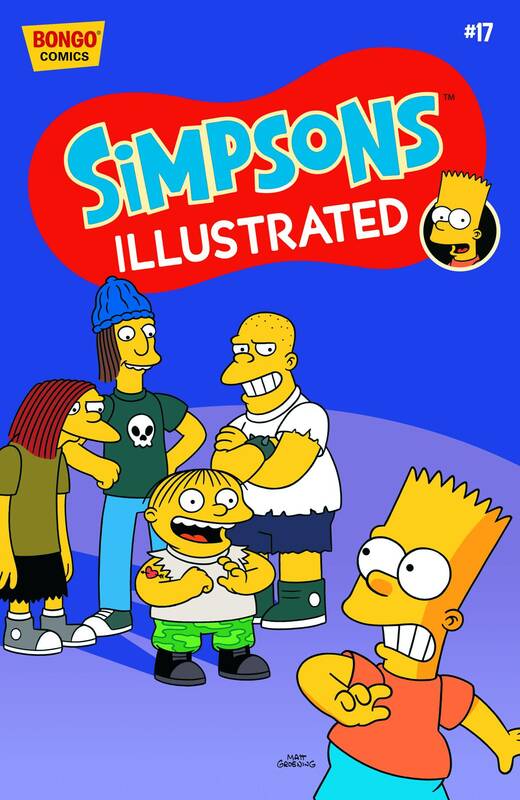 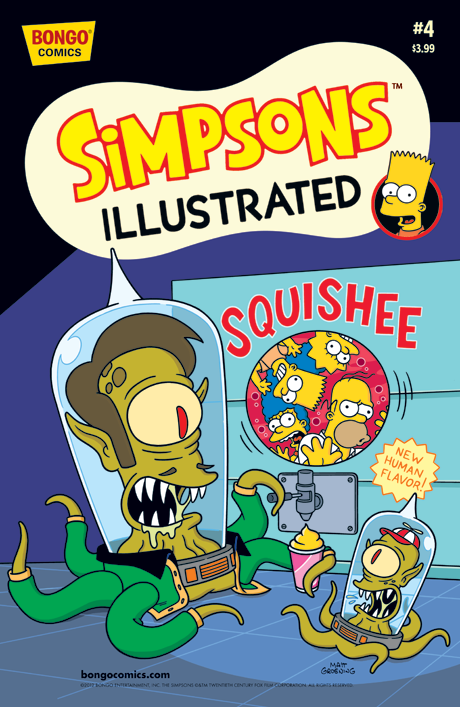 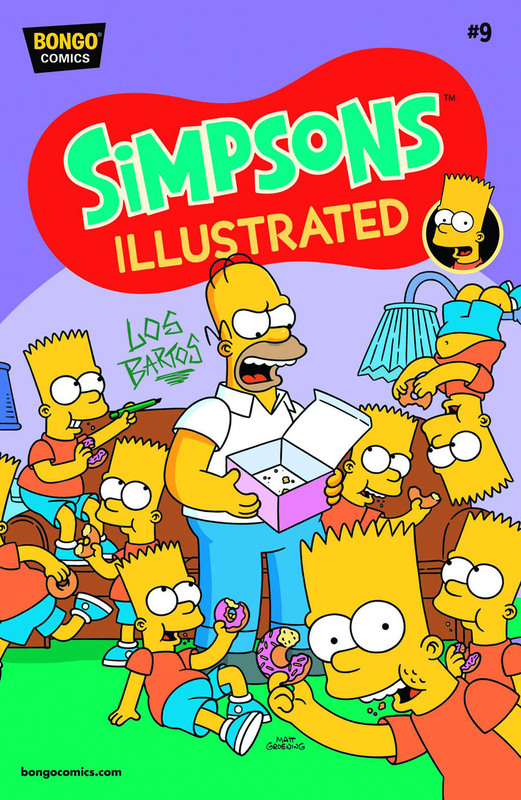 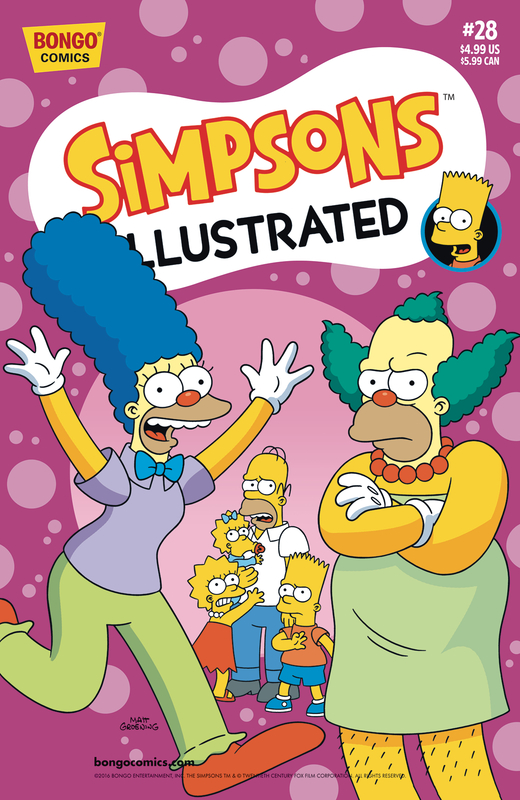 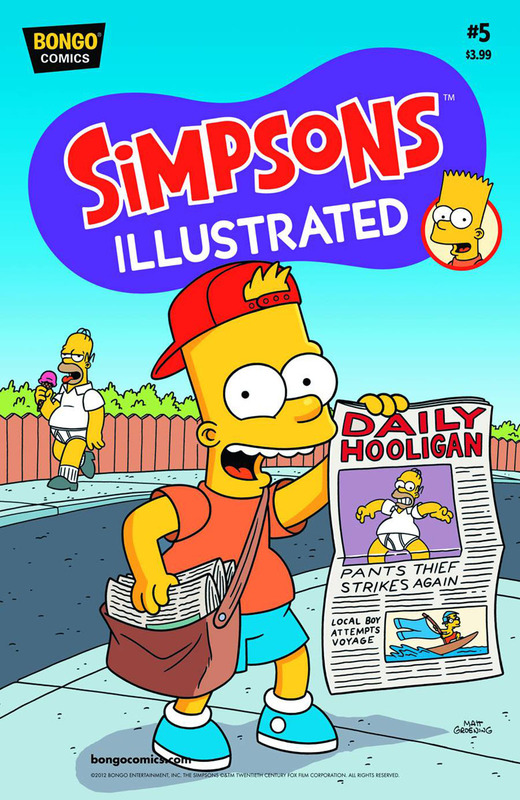 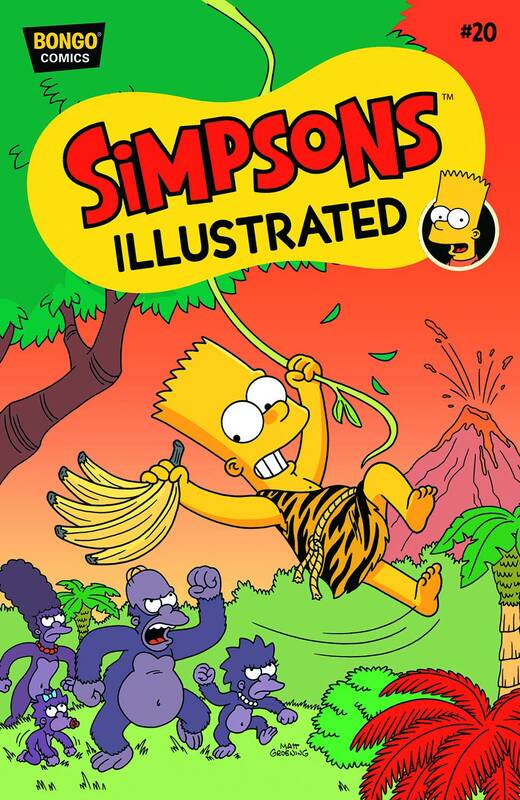 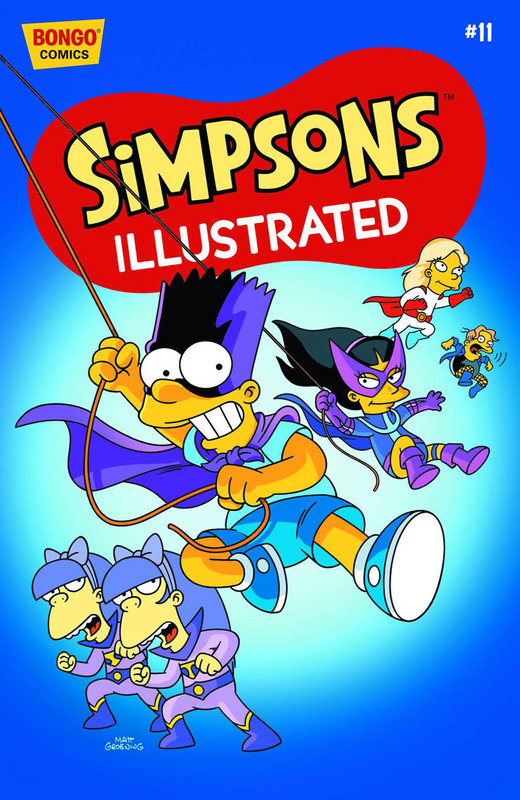 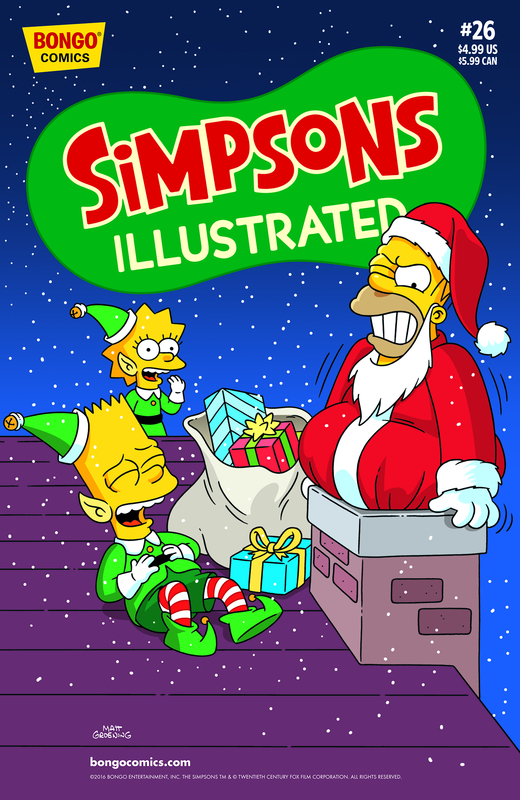 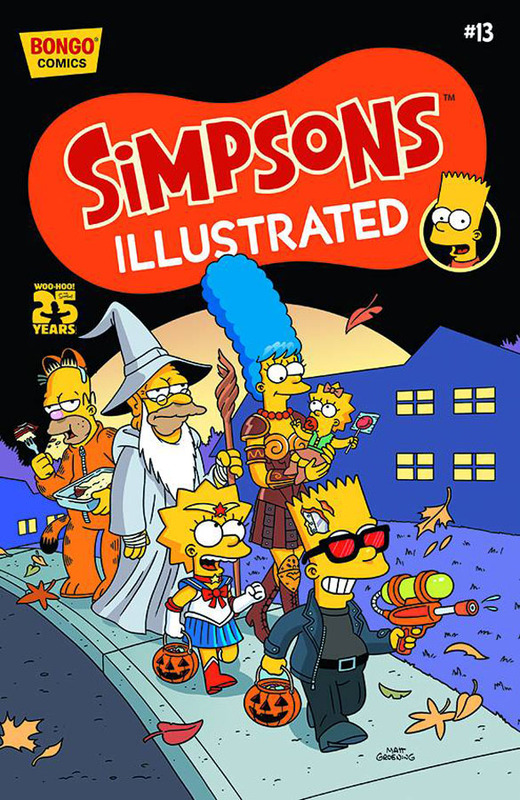 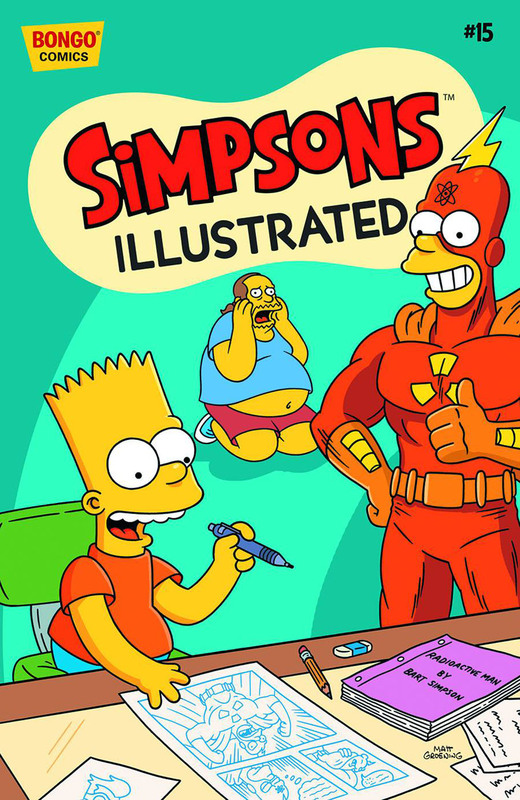 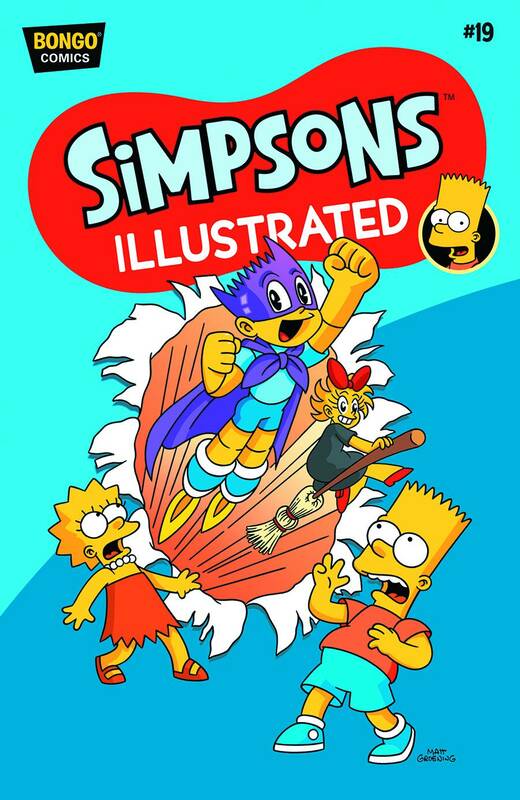 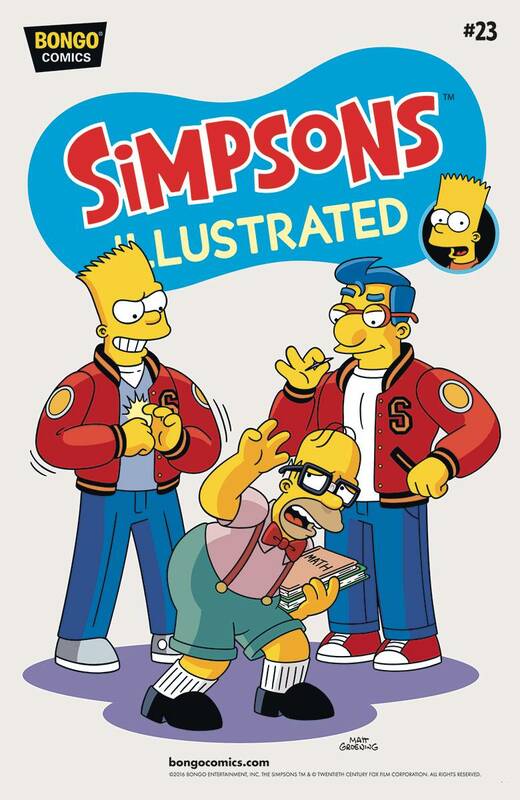 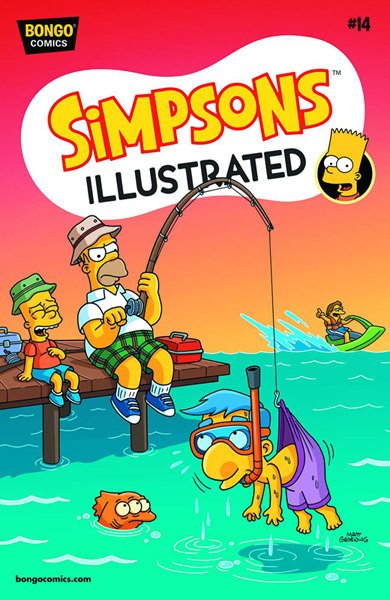 Simpsons Illustrated was a comic book series featuring reprints of Simpsons Comics stories, published Bongo Comics. 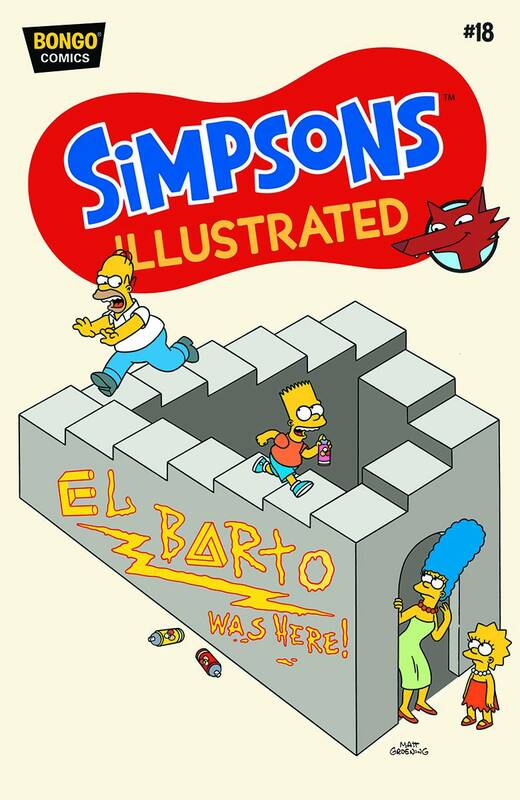 Simpsons Illustrated 1 Lo, There Shall Come... A Bartman!! 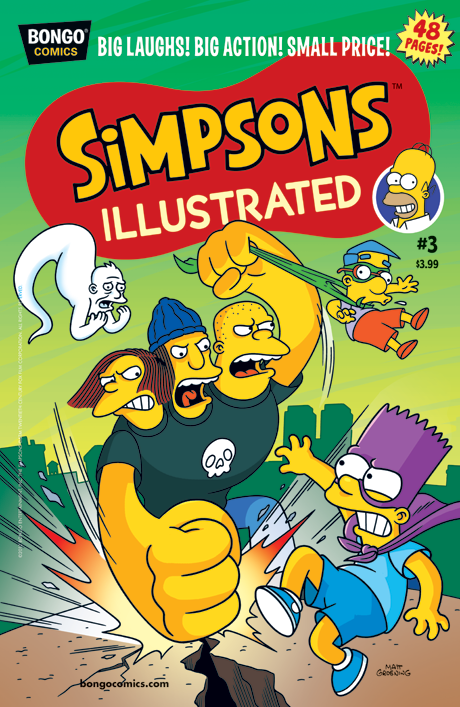 Simpsons Illustrated 6 Merchants of Vengeance! 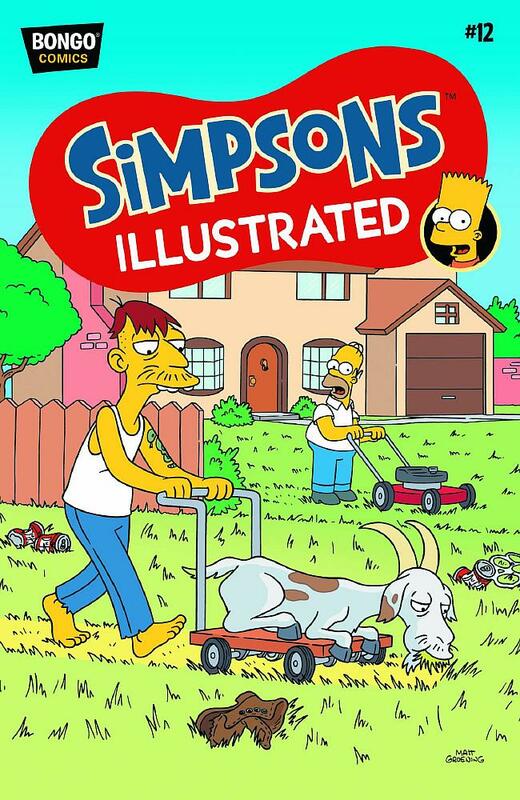 Holy Cow!! 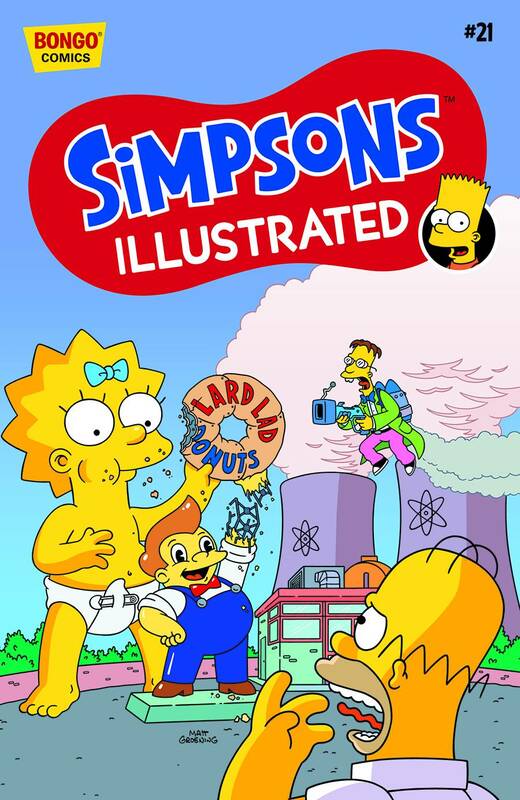 Has Pie Man Turned Evil? 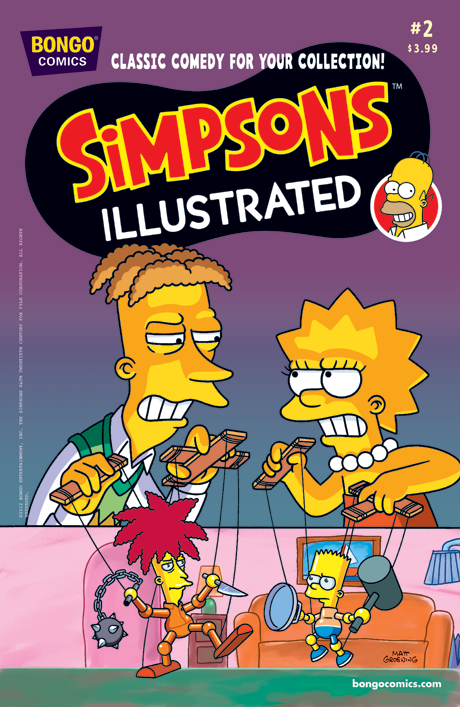 Simpsons Illustrated 12 Feud, Glorious Feud! 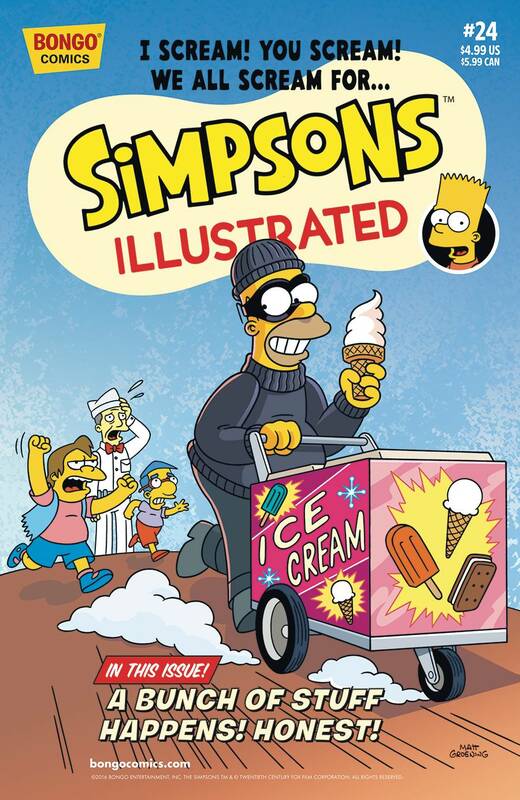 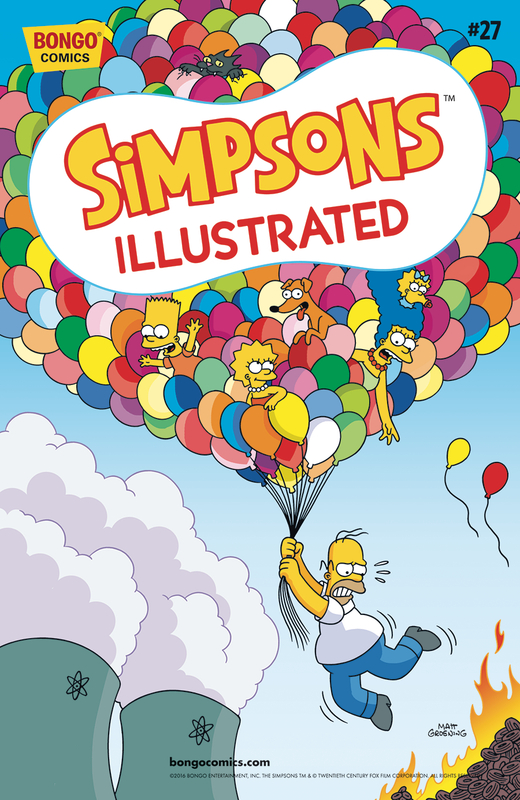 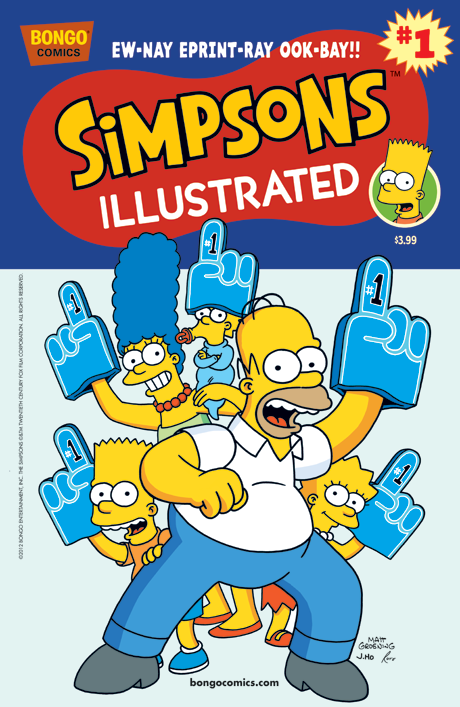 Simpsons Illustrated 19 The Simpsons Comics Internationale! 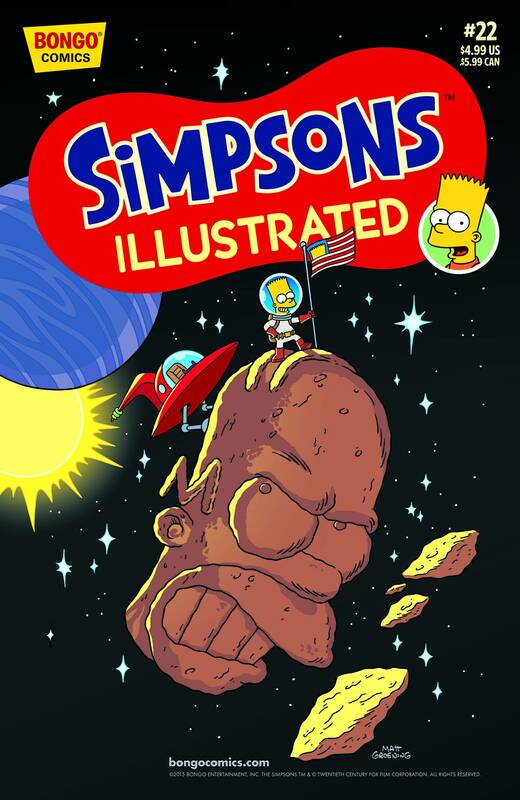 Simpsons Illustrated 20 The Duffman Cometh! 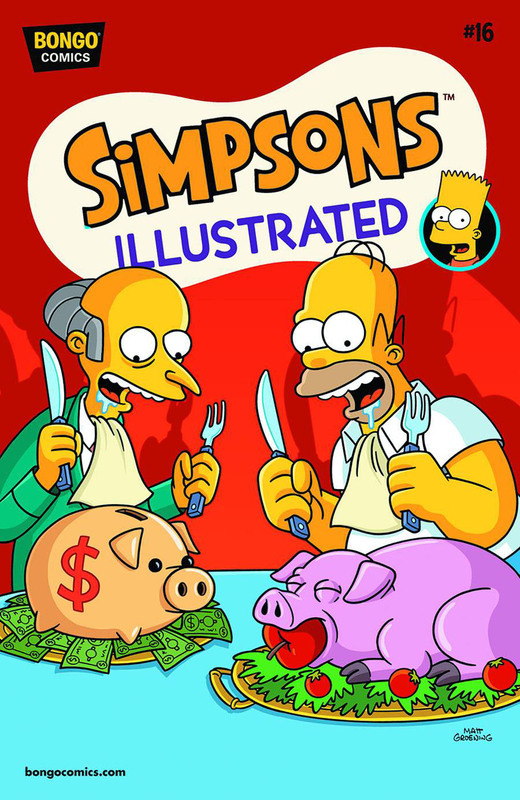 Modified on March 26, 2018, at 11:36.